If you have a capstone paper that needs to be completed, don’t waste any time. Starting early will give you a huge advantage. A professional capstone paper is thought through and not rushed. It is easily identifiable when you procrastinated and try to come up with a winning end project. Instead of spending a huge amount of time on the internet trying to find a quick fix, start as soon as you have an idea of the direction you want to take. When you have time to spare, you can edit until you are satisfied with the end product. 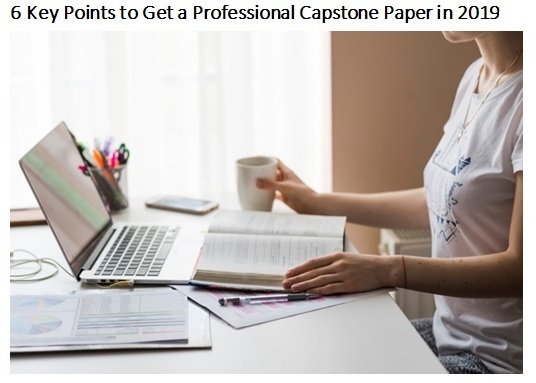 There are some key points to writing a capstone project in 2019. One of the first keys to consider is to be able to answer a question. You will have to present your case on the question and come up with viable solutions. It seems easy enough, but a capstone project has to cover all of the basis of this question. Extensive research is crucial. Google is not the first place to start your capstone project research process. There is a lot of information but a culminating project will need sources you can trust. A blog is not a good source in this regard. Focus on academic resources and if you must use websites, test the information before including. A professional capstone paper is more than just convincing writing. The reader has to actually understand what you are trying to present and bring to the table. Make sure you explain the content of this paper in clear terms. There should not be much left to doubt. This is an academic paper, which means there needs to be structure. You need to look at a few examples ahead of time. This will give you a good idea of what your end result should look like. There are capstone logistics jobs where people focus on all the factors of a good project. You should put yourself in those shoes when you work on your own. You cannot submit a capstone paper without editing it a few times. This is a crucial step and although it should not be explained, it is often overlooked. Go the extra mile to make sure you corrected any spelling or grammar issues before submitting. It might seem like a small step, but it makes a huge difference. Cite all of the sources you used to complete this project. This is why you need to find credible sources. 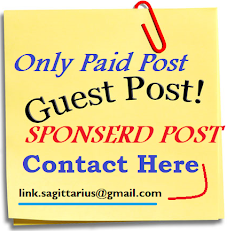 Citing a blog with little truth behind it could have devastating results. It might be time to take a walk to the library again. This is still relevant in 2019. How much has capstone papers changed through the years? There has been a few changes over the years, but the fundamental points stay the same. The amount of work is the same and the structure has seen little changing. Hard work is still as crucial as it was a decade ago and this will never go out of fashion.